Why is Conversational UI a big deal? In 2016, Conversational UI was projected to engage 2 Billion users by 2018. 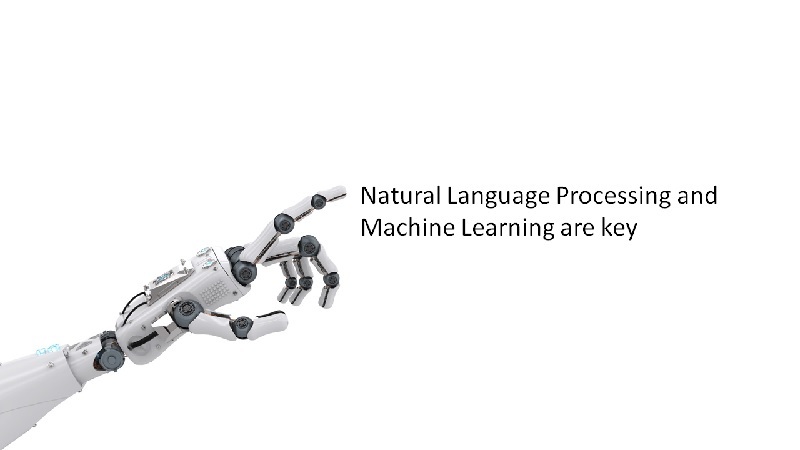 This is because chat bots or voice agents are expected to take us to the outcome we want faster given that we are using our natural language to communicate. [This is expected to hold true for transactional and conversational bots]. What does this disruption mean for our skills? When software engineers saw emergence of visual user interface wave, they rushed to learn front end technologies? We’ve heard about a lot of titles to represent people who learned a new skill – ‘Full Stack engineers, Hybrid developers etc. Now, I don’t know about you but it’s been a year since Conversational UI came about but we are still raving about how the newest version of Angular compares to React instead of skilling up on writing scripts that can control bot behavior. Makes me wonder if we are all too early in the curve for me to be worrying about skilling up on enabling Conversational UI in the near future? The market is beginning to get introduced to ChatBots, Conversation UI agents and I think the service will catch on because, yes, you guessed it, it is so easy for us to use! 1) User Experience as we know it will shift to centre around ease of having an engaging dialogue and getting an outcome faster from engagements. 2) Visual interface design will give way to designing Semantic and Pragmatic Conversations and stepping away from reliance on syntax. 4) Software Engineers will need focus on how to enable agents like Siri to respond with quality (connected with everything, everywhere), how to get activated naturally without needed a Syntax (Eg: Saying the word ‘Siri’ or ‘Alexa’ to invoke the agent) and most importantly, how with passive listening, agent can classify conversations as needing a response or hear but ignore. 5) Security/Privacy experts will need to determine what client agents are listening to and how to secure what they’re transmitting back to server. 6) Performance experts will need to reflect on how to optimise performance of the agent with reference to internet bandwidth usage, memory leaks, size of device and how to counter cheeky attempts from smart cookies like the team at Burger King who found a way to invoke devices at people’s homes with their 15 second Whopper Burger ad. What I’m trying to say is that a skills revolution is coming (already here!) and we should get prepared for it. Don’t get me wrong, Conversational UI won’t end up replacing Visual UI but there will be a demand for people who has skills to do both or at least be flexible enough. I also think Conversational UI could be viewed as a part of an organisation’s overall Digital footprint and hence there are synergies in aligning with Visual design strategies. That said, this follow-up question could annoy Corporations/Consultancies who are (finally!) 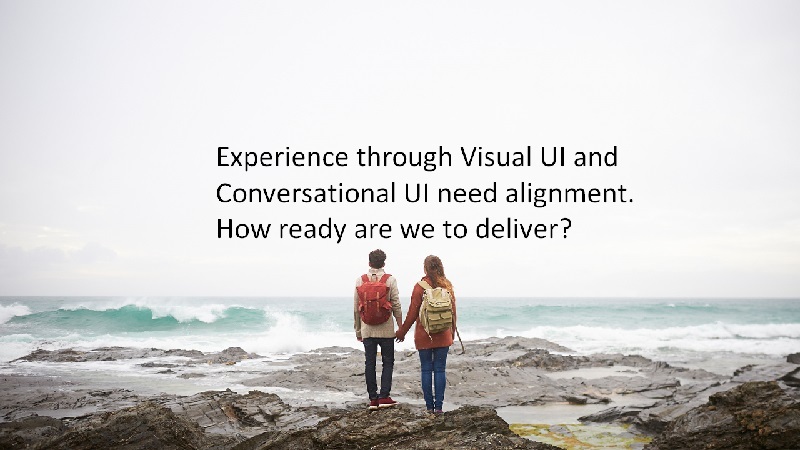 just getting on the #Digital wave – It looks like the Conversation UI skill wave is just behind current digital skills wave they’re trying to get on; what are they doing to ensure that they are not the last ones to get on this wave? Ravi good question at the end. So what is Accenture doing to ensure that they are not the last ones to get on this wave?